Five projects from El Espartano together with their renowned Argentine designers have been selected for the 2017 Good Design Hallmark Exhibition, an official award granted by the Ministry of Production of the Nation to the Argentine industry products which stand out for their innovation, their participation in the local sustainable production, their positioning in the market and the quality of their design. 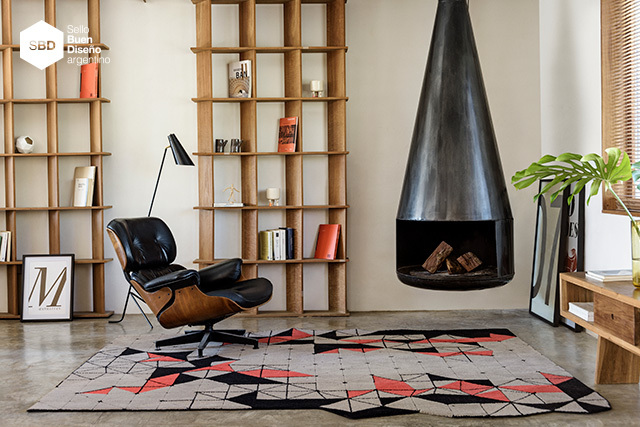 Ricardo Blanco, Paula de Elia, Carlos Galli, Javier Iturrioz, Julio Oropel, Picnic, Roxana Punta Álvarez y Martín Zanotti are the creative minds behind this exclusive collection of Alexa rugs. 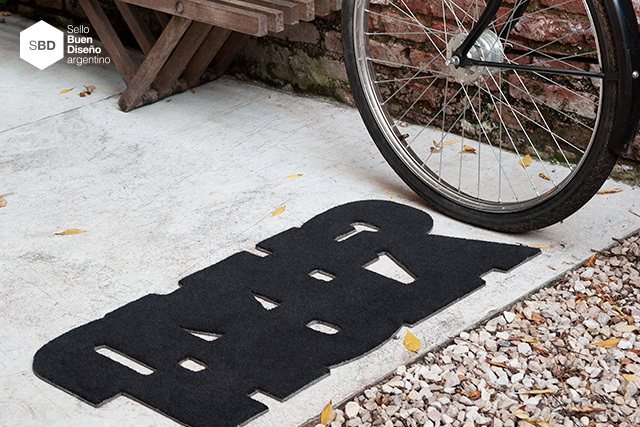 With its phrases cut out in the rugs, the “Palabras” Project, carried out together with Galpón Estudio, seeks to reinvent the traditional concept of doormats. 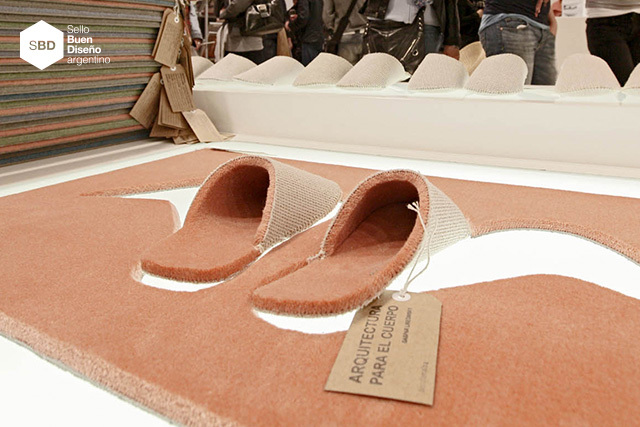 Within the framework of this project, the Argentine artist and architect Gaspar Libedinsky came up with a special edition of products made with Velour Plus rugs …a pair of slippers embedded in a mat and that leave an empty space when in use. Kärton Kärton designs and produces sustainable toys. 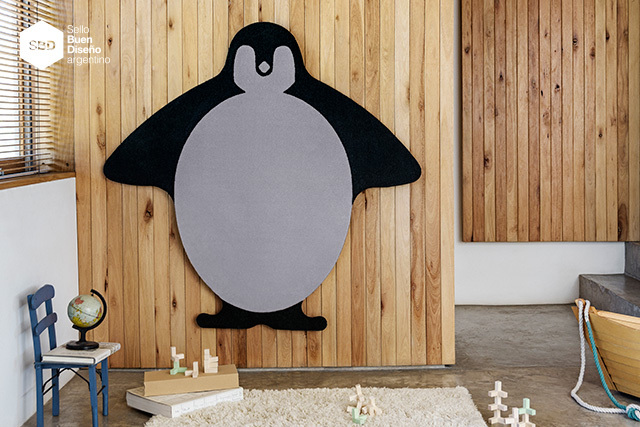 Together with El Espartano, they have developed the “Whale” and “Penguin” pieces honoring two animals of the Argentina fauna in order to revolutionize the play experience with the softness of their rugs. 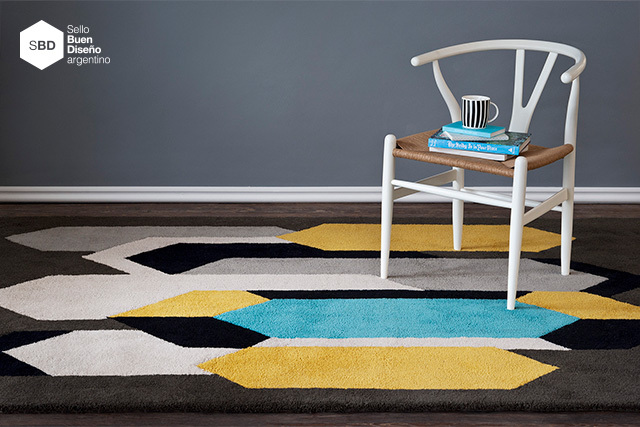 Cristian Mohaded conceived the “MALLA” line –composed of nine Alexa rugs– as a simple 2D geometric construction or ramification for an optical three-dimensional effect through the movement or transformation of the knots among the lines. Todos estos productos puede encontrarse en la tienda online de Laboratorio El Espartano.